Happy Monday Bunday! I love finding rabbit inspired graphic design out in the wild. Especially when they are relevant and fresh like this branding project. 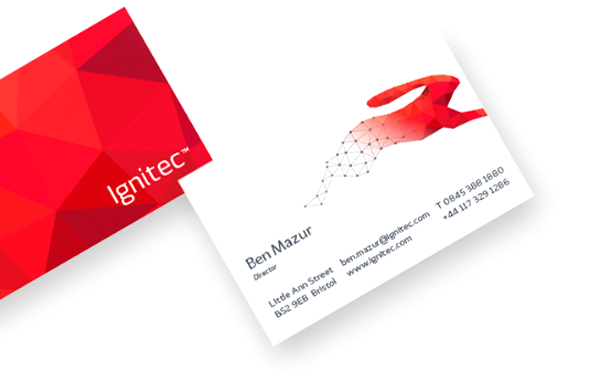 Ignitec is a product design company specialising in 3D prototyping. 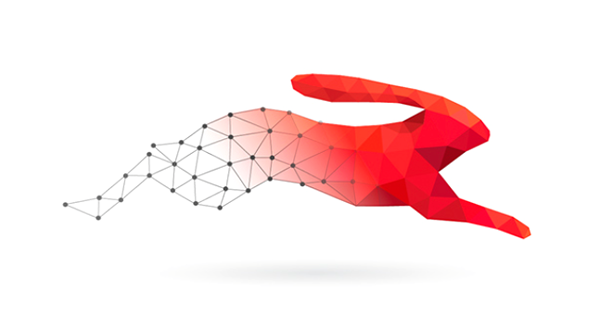 I love their leaping rabbit logo which represents leaps and bounds in their innovations and also the speed, agility and endurance of their work. Nope, will check it out!